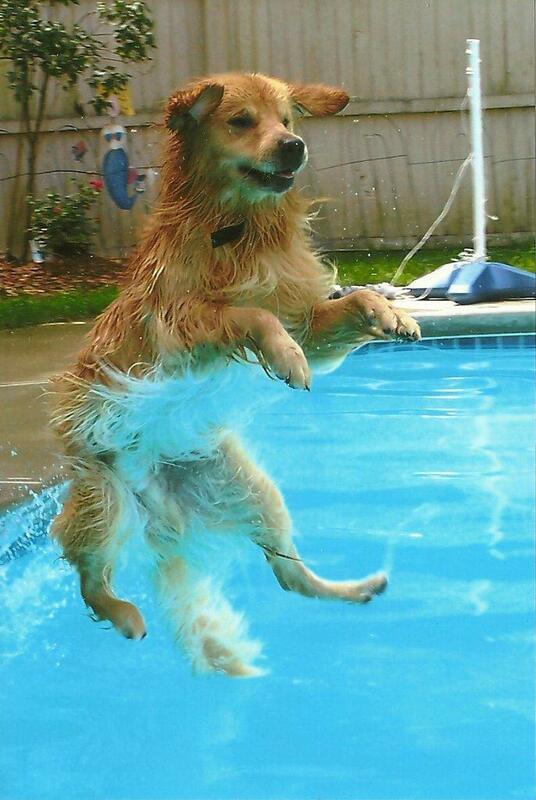 Summer is in full swing and many of our dogs live to swim. 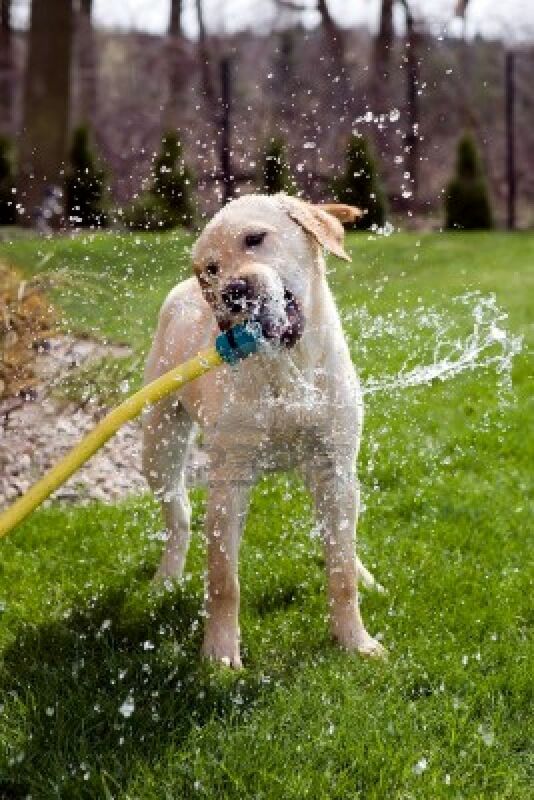 It’s a fun time for everyone, but remember, if your dog has access to a pool, never leave him unattended unless you are 150% sure he can not only swim, but find the steps and get out of the pool to safety. Your dog will only be able to “swim” or dog paddle for so long before exhaustion overcomes him causing him to drown. 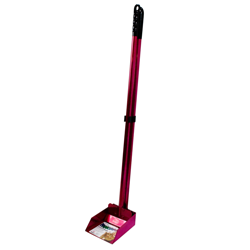 Teaching your dog to access the steps, and use them in a proficient and timely manner, will take time on your part. If you need help with this please contact a local dog trainer, or myself. I will be glad to help you out! 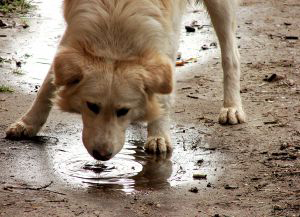 Remember, you need to provide plenty of fresh, cool water for your pet at all times.Enjoy the summer with your dog, but make it a fun and safe one! Sometimes I get so caught up in pet sitting and networking online that I forget about the real world. Lucky for me I have Yelp. Have you all used Yelp for pet-friendly events and places, reviews and such? Well, my latest Yelp email absolutely brightened my day. The title came in – “Yelp’s Social Petworking”. Now isn’t that catchy? It made me realize that we get so obsessed with checking our Facebook, tweeting, blogging about topics we think people care about, and updating our LinkedIn profile that we forget that our pets want to network, too! And what better way to open up new networking opportunities for our loved ones than to visit Yelp for social events tailored to them! Like up and coming dog parks, expos or dog-friendly cafes – pet stores, dog yoga, and SO MUCH MORE. If you haven’t visited the pet category/section of your local Yelp online, you need to. I could spend all day on it. But instead, I’d rather get off this computer and take my dogs out to “petwork”. Might even take them to the Phoenix Pet Expo this Saturday. Have fun and let me know what new things you hear about on your Yelp! Editor, Sheri-lyn Traylor, with BellaDOG, was kind enough to do an online feature of my book. I am so thankful for the mention. Online communities are an honor to be a part of. Read other dog book reviews here. I recommend you check out the digital edition of their latest issue, too. It’s a great magazine, and one I always look for when I go to Barnes & Noble. Helpful and exciting articles for both dog owners and pet sitters. They also have a blog, called The Dog Blog – check it out! Their most recent post was adorable. Here I am again, talking about myself. I’m just so excited, I can’t hold it in! We received a surprise in the mail today – a copy of the April/May issue of Animal Wellness. And guess who was featured?? Me. Well, my book mostly. For the story, you can pick up the recent issue of Animal Wellness or subscribe online for print or digital issues. It’s really an AMAZING magazine, with articles you’ll take to heart, like their Spring into Fitness article. The magazine is full of valuable tips and stories you can apply to your own lives with your pets. I’d like to send a special thanks to editor, Ann Brightman, for featuring my book. You are fabulous, Ann!!! Thank you from the bottom of my heart! And thank you Animal Wellness! My friend, Cheryl, shared with me a new web site called Veterinary Partner, an animal health database. It’s a site that supports your veterinarian and you in the care of your pet by providing reliable, up-to-date animal health information from the veterinarians and experts of the Veterinary Information Network (VIN), the world’s first and largest online veterinary database and community. 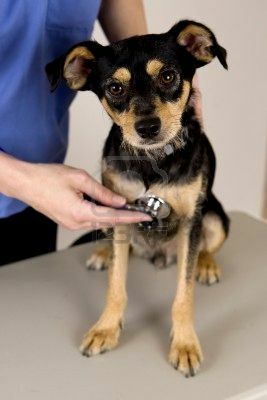 Maybe you’re in search of more information about a medication your pet is taking, or want to research an animal medical condition. Or you have questions about proper nutrition for your pet, or caring for your pet’s teeth. First aid and emergency preparedness, dental care, behavior, or fleas might be on your mind! Whatever you’re looking for, if it’s information that will make your pet happier and healthier, try visiting this site. A question came in through my “Ask Bonnie” tab and I was given permission to post it along with my answer! Question: What’s a good dog kibble? My Answer: Oh, my… such a question. There are many. Depends on your pocketbook. 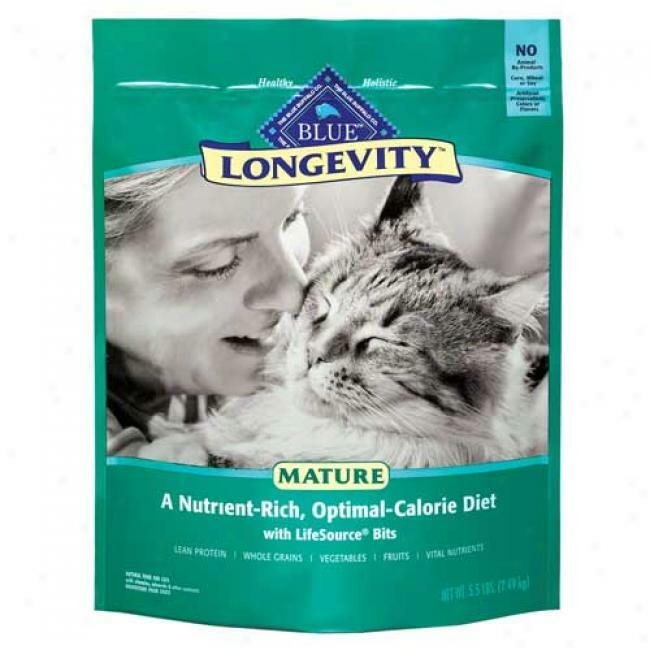 For a cheaper version, I like Purina Smart Blend – chicken and rice, (and I am NOT a fan of Purina)… also like their Purina One Chicken and Rice. I fed Mealtime for 30 years and then recently they changed their ingredients or blend thereof, and I have not been happy with it. 2 of my dogs won’t touch it anymore. NO club why, it looks the same. If you can find a food called “Ken-L-Ration Biskit”, this is the best dog food in the world. Get it and let me know where it is! I would buy tons of it! Most “name brand” foods are good as long as they start with “meat” on the ingredient label. Purina, as a general use, uses grains as their primary ingredient. I think dogs prefer chicken to lamb. And definitely over fish. The next rule is to find something your dog likes and does well on. If your dog won’t eat it, or gets sick on it or poops too much, it’s not worth buying. 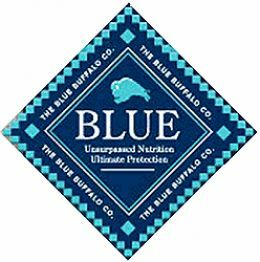 There is however a new holistic one out called Blue Buffalo. Their website is AMAZING. A few of my clients are feeding it to their dogs and are seeing a big difference. And, their dogs don’t get sick on it and are staying fit. Their national TV commercials are pretty great, too. Check them out! They have food for cats, too. 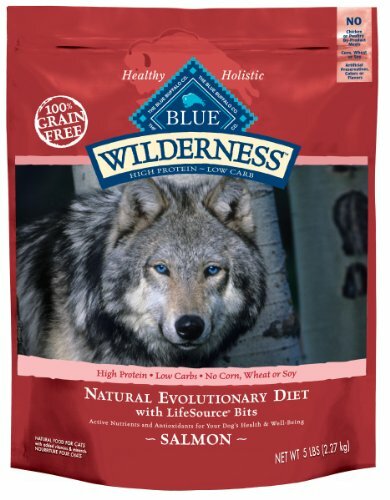 What dog food do you feed your dog(s)? Please share! 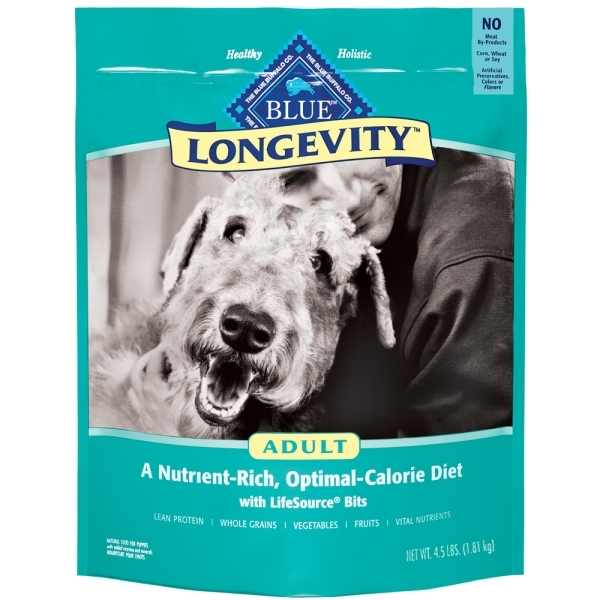 I’m a big fan USANA, and now they have health solutions for dogs! Use BiOmega as a daily supplement, particularly if your dog has kidney related problems. 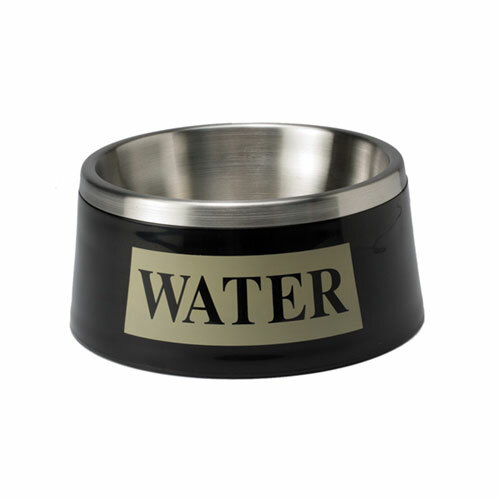 Feed BiOmega directly to your pet or squirt over his/her food. Research has shown that fish oil not only helps with kidney disease, but may alleviate chronic brittle nails, reduce certain allergy symptoms and decrease inflammatory response in degenerative joint disease, among other things. They recommend one capsule per 40 pounds of dog weight per day. Give Procosa to your large dog with arthritis. Try hiding it inside peanut butter or a tasty treat. Give 1 tablet per 40 pounds of dog weight per day. Try Pure Rest for your dog with noise phobia. It may help to calm your pet. The dose varies with the dog, but generally give 1-3 tablets 30 minutes prior to a stressful event such as a thunderstorm or fireworks display. Learn more about what’s best for your dog here.